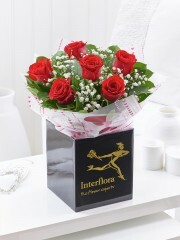 Valentine's Day only comes round once a year, here at Aberdeen Flowers we understand how special this day is. Our Aberdeen Florists aim to create beautiful bouquets that will help swoon your Valentine. 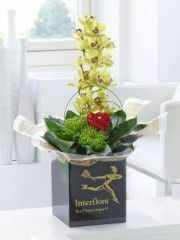 Our bouquets are created with love and care by our team of expert Aberdeen florists. Aberdeen Flowers select the freshest most beautiful flowers for all our orders. 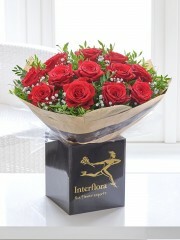 Aberdeen Flowers imports all their flowers directly from Holland to ensure the highest standards. 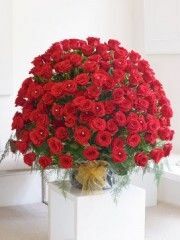 Aberdeen Flowers has a large variety of Roses available if you would like to follow the traditional valentines route. Aberdeen Flowers also has a wide selection of other flowers for you to choose from, and of course Aberdeen Florists can supplement your order with chocolates, champagne, a balloon bouquet and many more gifts, so you can truly spoil your Valentine this year. At Aberdeen Flowers all of our Aberdeen florists are highly trained, with related art degrees, and are able to create unique, beautiful designs that will wow your Valentine. Aberdeen Florists look after all the special details, from hand written cards, special bows to personalised designs, our team at Aberdeen Flowers will create the perfect gift for you. If you would like tom place an order or have any queries please call us on 01224 638424 and one of our Aberdeen Florists will be happy to help. Aberdeen Flowers has over 30 years of experience creating the perfect gift. We love to make people happy. 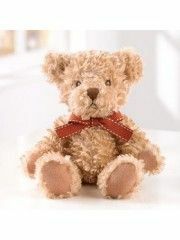 Aberdeen Flowers has a wide variety of gifts for you to treat your Valentine to. Aberdeen Flowers offer a fantastic six day delivery service, which allows you to send flowers to your valentine without having to leave the comfort of your own home. 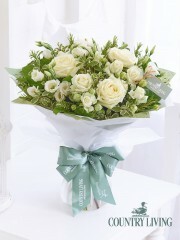 Aberdeen Flowers is able to send flowers, from Aberdeen, Scotland or UK wide. Our Aberdeen Florists can even have your flowers delivered abroad in over 140 countries, thanks to our network of international florists. Aberdeen Flowers delivery drivers will ensure your flowers are delivered to your specified address and arrive beautiful and immaculate. If you need help selecting gifts or need advice, our team of expert Aberdeen Florists are always happy to help, you can contact us on 01224 638424. 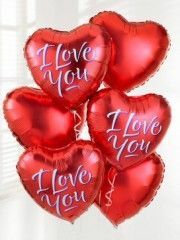 Valentine’s Day is a special day celebrated by couples around the globe to show your love and care for one another. 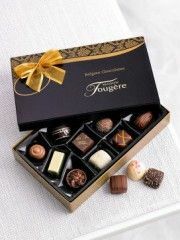 This means that you would want to spoil your other half by showering them with gorgeous gifts. Flowers are often associated with Valentine’s Day and have been since the 18th century when the tradition of flower, gift and card giving became popular amongst couples which is where Aberdeen flowers step in with not only gorgeous flowers but several flower delivery services for customers to choose from. Organising the perfect gifts for your loved one can be stressful as you want to make sure everything is just perfect, which is why florists Aberdeen not only arrange gorgeous floral designs but also deliver your orders for you so you are able to focus on other things. There are three primary delivery services at Aberdeen flowers which include the standard, same day and next day flower delivery services. All of these are available six days a week Monday to Saturday between the opening hours of 9:00AM and 5:30PM. If you are an organised individual then the standard delivery service is perfect for you as you can place your order days or even weeks in advance of Valentine’s Day. The same day flower delivery service is particularly handy for those who are perhaps slightly more forgetful than others as it allows you to place your order on the same day of the delivery. This means that the Aberdeen florists take care of everything for you within a very limited time frame which is why your order must be placed before 3PM to give them enough time to arrange your order to their best standard. If you have missed the the time cut off then you are able to take advantage of the next day flower delivery service which allows you to place your order the day before the delivery date. The team at Aberdeen flowers want nothing more other than to ensure your order with us is as stress-free as possible which is why we take care of everything for you once your order has been placed.